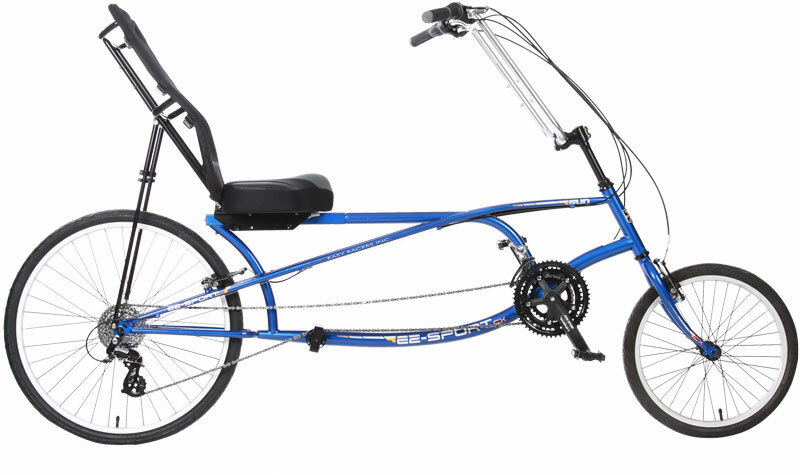 If riding a recumbent is easy and comfortable, then riding the 2018 Sun EZ-Tri Classic SX Recumbent Trike is even better. 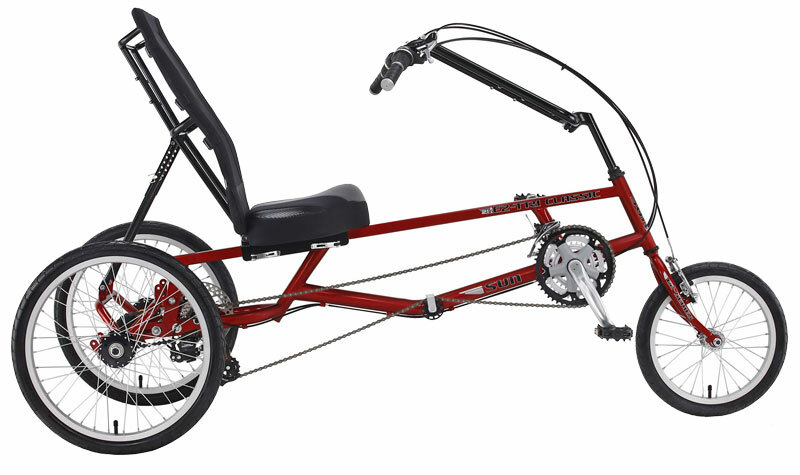 With a recumbent trike, the rider gets the comfort and mechanical pedaling advantage along with the stability and confidence a trike brings. ‘I had good control while riding down the street. After the third time up and down the street I thought: Yeah baby, this is wonderful and I’m hooked’ exclaimed an excerpt from Recumbent & Tandem Rider Magazine. 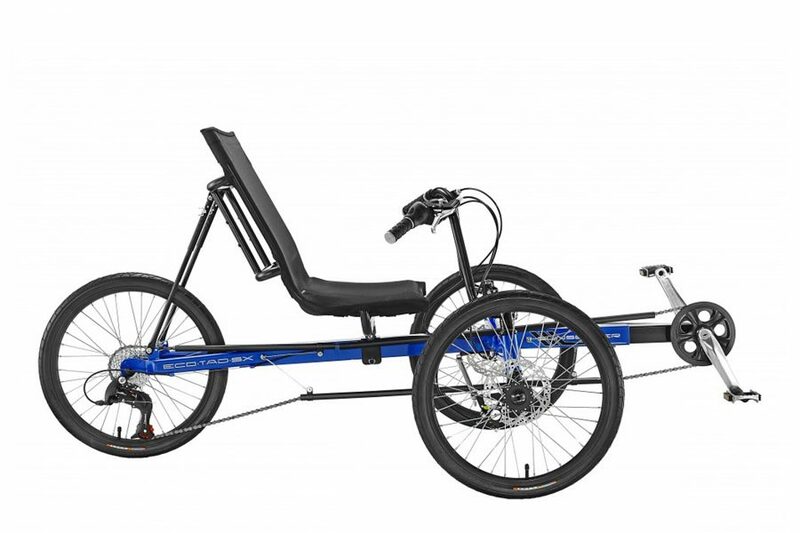 ‘All things considered, I do think the trike is a good value for anyone interested in riding for recreation, fitness, or commuting,’ said BentRider magazine, a publication devoted to recumbent bicycles. Stem Alloy 240mm Recumbent 40mm Ext. Sun Seeker’s EZ-Sport CX combines cool styling with a smooth-riding, long-wheelbase design. The responsive chromoly frame is strong and resilient, while the aluminum wheels roll effortlessly wherever you go. You’ll also love the fully supportive seat, ergonomic handlebars and the stable, low crank position. Plus, the 24-speed SRAM/Shimano drivetrain shifts with precision and the Promax linear-pull brakes offer top-notch stopping power. 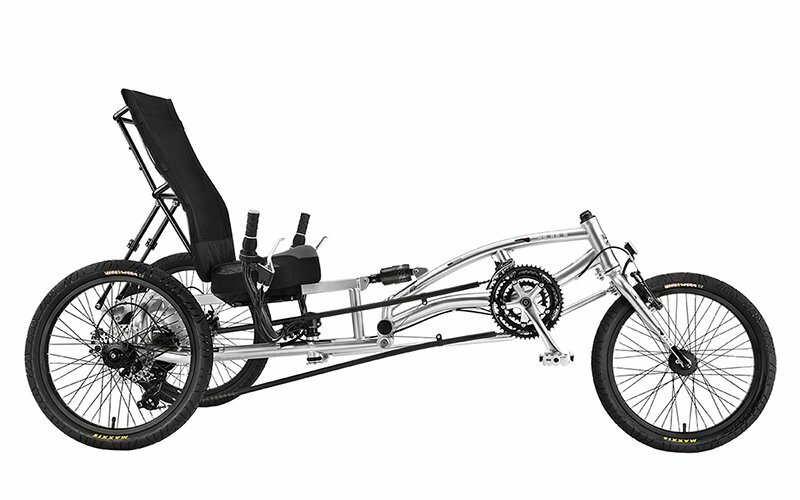 The EZ-3 USX HD provides all the stability and control available in recumbent trike technology while offering a little more thrill. And when we say HD we mean heavy duty, with 110 psi tires, 48 spoke wheels with double-wall rims, this trike will handle 400 pounds. 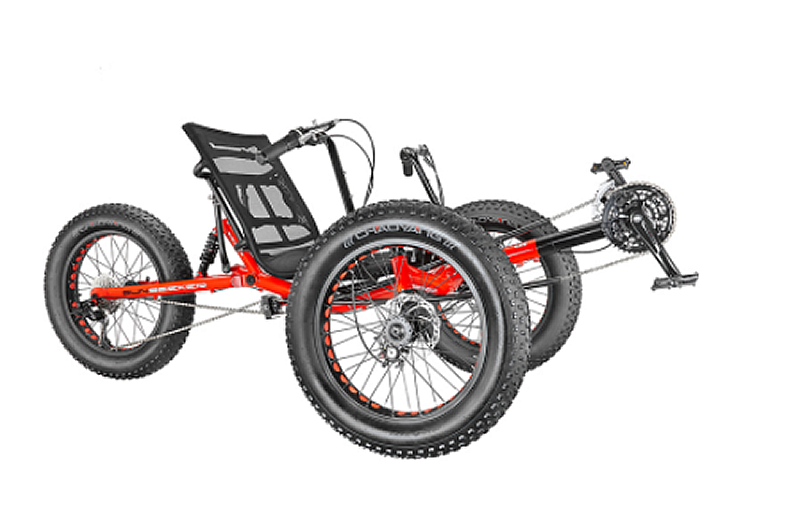 Setting this trike apart from others is its low center of gravity attained by three 20-inch wheels that are cambered in the rear to increase cornering stability. Also, the EZ-3 USX HD offers powerful brakes on all three wheels, mid-frame suspension and under-the-seat steering. The EZ-3 USX HD might not be for the superhuman daredevil, but it is quite perfect for the casual to intermediate rider, and perfect for sunny days on the bike path or zooming down the boardwalks. The EZ-3 USX features Direct Steering, the new Slotted Seat adjustment system, and rattle-free and infinite-adjust seat struts. Frame: High Tensile Tig Welded Steel. Brakes: Promax Alloy Linear Pull front, Winzip Dual Mechanical Disc rear. Tires: 20″ front and rear.